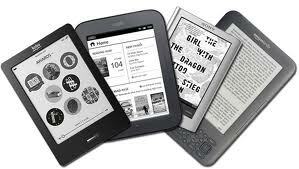 Need help downloading an eBook? Want to figure how to Skype to your friends? Having trouble setting up a Facebook account? We have an intern from the Community College of Vermont ready to help out. Last Day on Monday January 31, 10 to 4. Drop by or call for an appointment!